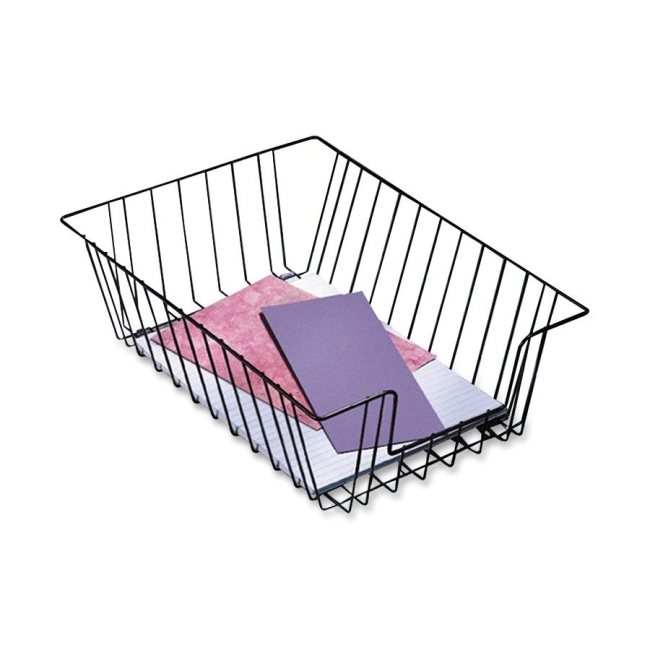 Contemporary wire design of these letters-size trays provides open visual access to documents and files. Wire design will not collect dust and dirt. Stack with Fellowes Wire Desk Tray Supports (sold separately) that correspond to tray size.